Modern life is teeming with stress-inducing stimulus all around and, according to the American Psychological Association, the health care system isn’t adequately addressing this condition that often leads to a broad spectrum other health problems and a generally lower quality of life. Meditation and Sound Therapy through the use of Singing Crystal Bowls allow many to find relief from the overwhelming and often negative effects of daily life stress factors and resulting illnesses that often arise from stress or independently of it. If you find that you benefit to take time each day to quiet your mind and seek relief from what feels like a busload of chaos barreling toward you at every turn, you may want to consider trying singing crystal bowls along with your favorite organic health and wellness products to help you reach a calm and soothing mental and physical condition. Perhaps you can add some essential oils as aroma therapy for a sonorous session with your singing bowl. If you are considering pursuing part of your personal health and wellness regimen through meditation and sound therapy with a crystal meditation singing bowl, you will be on a soothing way to heal your mind and body from the wear and tear of life’s impact on your mind and body. Crystal Singing Bowls are often used as a natural alternative healing tool since specific types of crystal singing bowls correspond to the body’s different chakras, which are vital spots on the human body that act as breath channels. 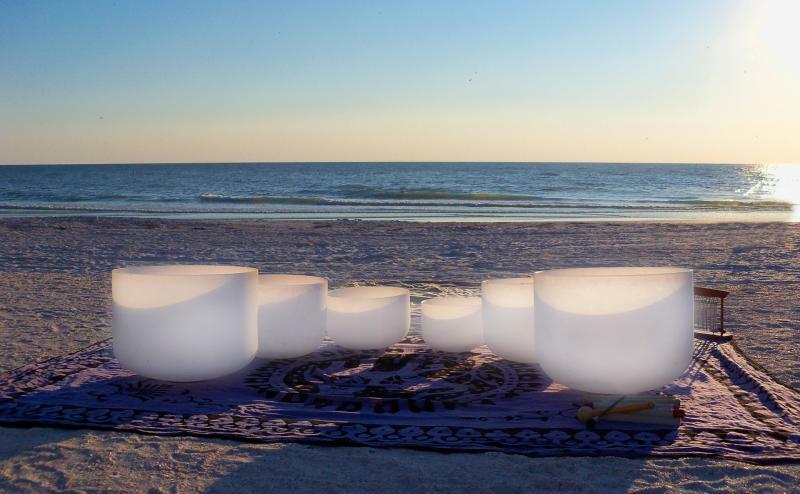 When the crystal singing bowl sound interacts with the body, they help to create an “energy grid” that restores balance and generates relaxation and calm. 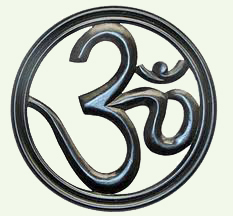 Vibrations are streaming all throughout the universe, right down to the human body. Your body has a natural set of chakras that become out of tune due to the constant stream of stress and toxins. It can be difficult to find your body’s natural rhythms, thereby causing you to feel out of sync, stressed, depressed or physically ill. It is easy to dismiss this idea and choose to seek traditional methods of treatment for these ailments, such as medications or even surgeries, which can often times cause even more harm. 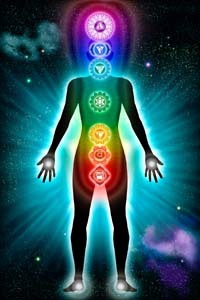 Alternatively, many people find that taking the time to get in touch with your body’s natural energy through the practice of sound therapy with meditation singing bowls will equip you with a tool that you can refer to when the disruptive stress of everyday life creeps in and throws your life out of balance. The power of 99.99% pure quartz crystal, meditation and sound therapy; all in tandem, work as a tranquil and potent force to restore your body’s natural flow of energy, allowing you to breathe deeply and think more clearly, reducing stress and giving you a positive outlook on life. While the chaos may still swirl around you after your session using your meditation and sound therapy with a crystal singing bowl, your response to that chaos will be much lighter and will not take the toll it did before your session. Consider the various types of crystal bowls for your specific needs. The bowls correspond to musical notes and in turn, those notes correspond to specific chakra centers to fulfill your needs. For example, a singing bowl set to an E note will clear the Solar Plexus Chakra and generate purpose, vitality, energy and control while a G Note Crystal Singing Bowl featuring the note of G calls upon the throat chakra, which is the channel to your communication, harmony and creativity. 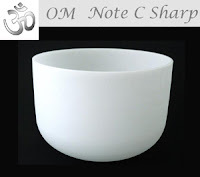 Complete descriptions of the various singing crystal bowl notes, the chakras they clear and the corresponding benefits can be found at The OM Shoppe Crystal Singing Bowl category page. Take your health into your own hands and find a meditation singing bowl to help you create all the peace and serenity in your life that you crave to feel healthy and fulfilled. The OM Shoppe keeps a large stock of crystal singing bowls available for immediate shipping. All of our singing crystal bowls are eligible for FREE shipping within the contiguous United States.